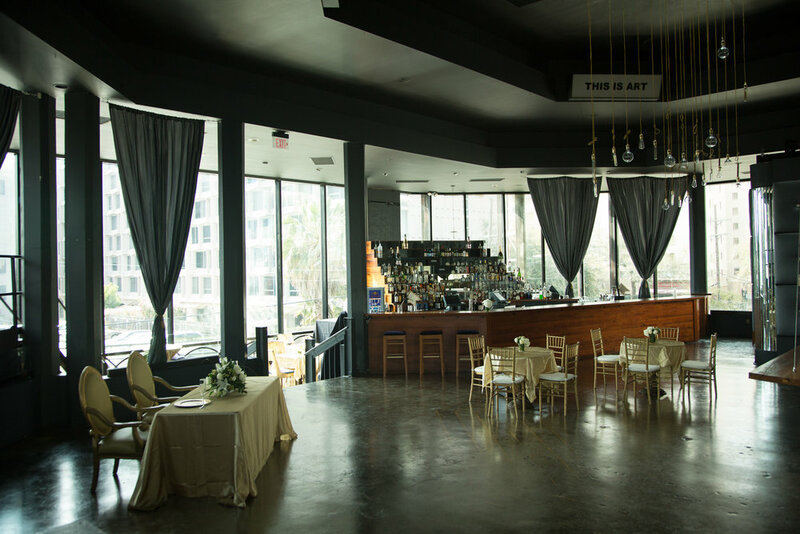 Established in 2010, EIFFEL SOCIETY is a versatile events venue in New Orleans. 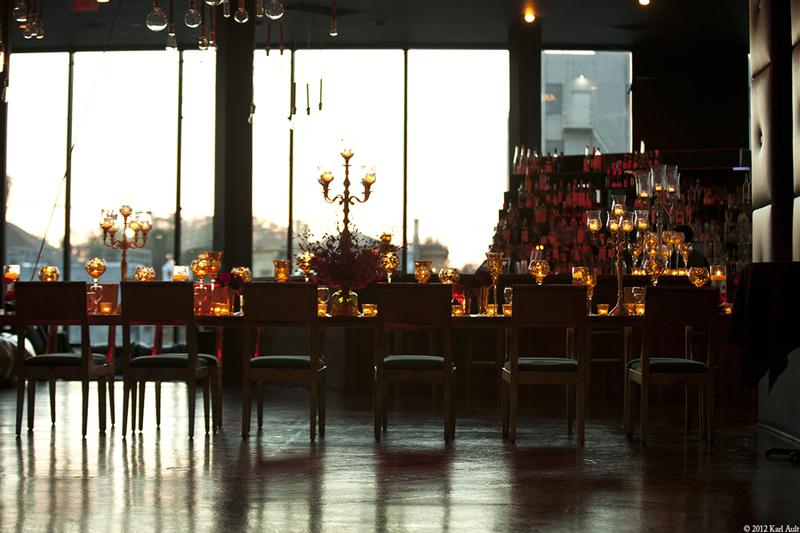 The building has its own history; built from pieces of a restaurant originally in the Eiffel Tower in Paris. 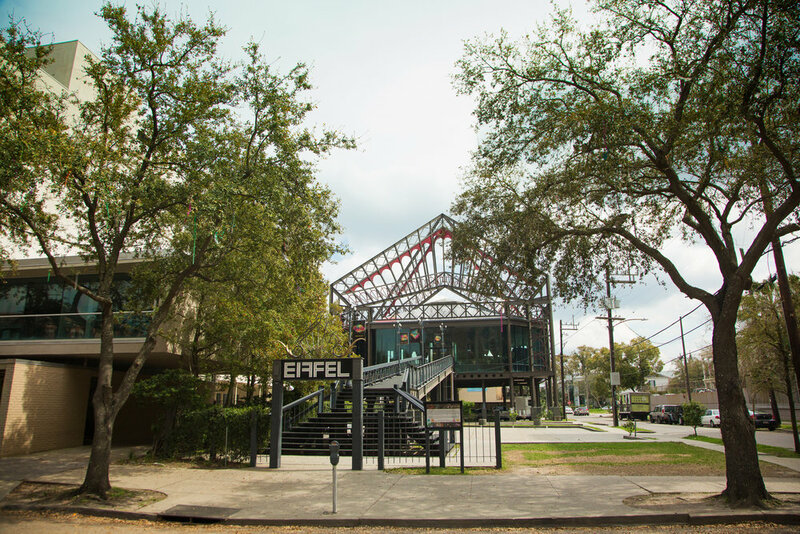 It was dismantled like legos, shipped to New Orleans in the 1980’s and reassembled 16 feet above the historic New Orleans Street Car Line. 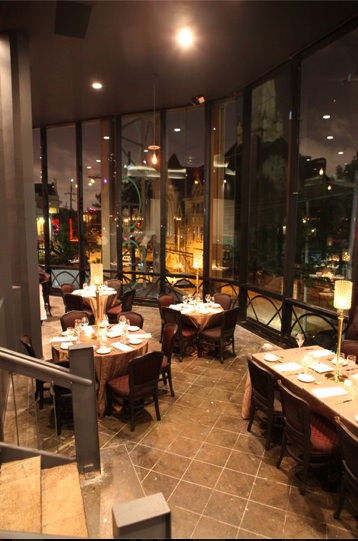 Floor to ceiling windows surround our single-room event space with 18ft high ceilings overlooking St. Charles Avenue. An original chandelier of Edison light bulbs hangs from our skylight creating an elegant art deco feel amidst our contemporary space. 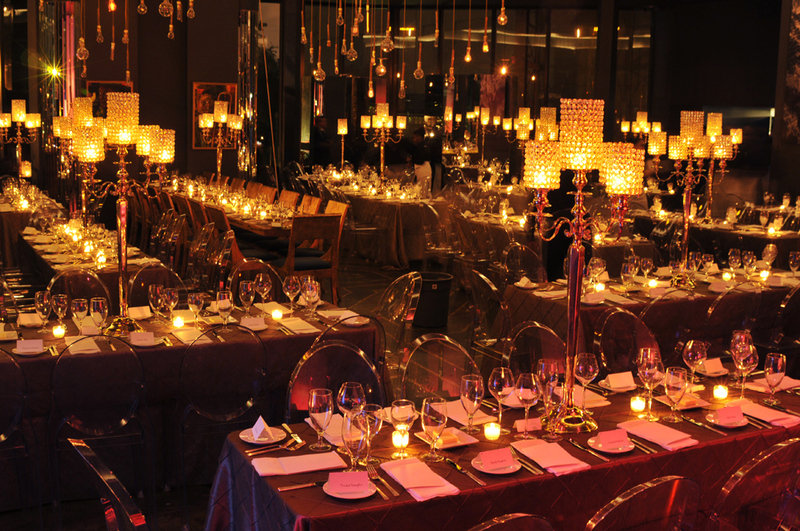 Our state-of-the-art lighting allows you to customize the space to match your wedding, event or brand theme and create the perfect formal or party atmosphere. 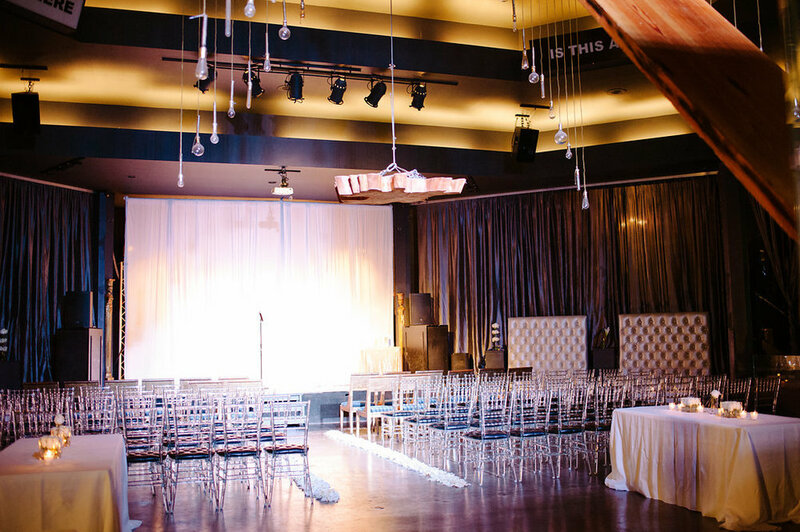 Polished stone floors throughout the venue complement the original artwork, unique fixtures, and eccentric furniture. 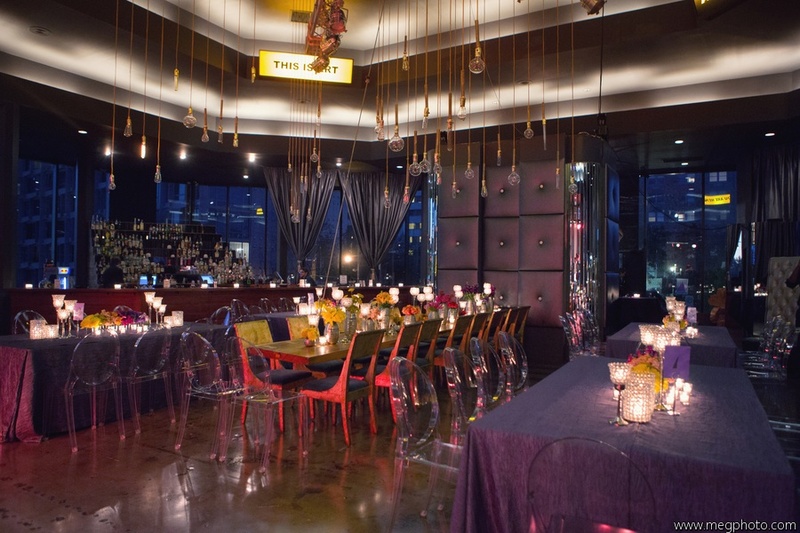 Delicious catering and bar services are also available for on and off-site events seven days a week.